Apple has released a new software update for its iOS devices, the iOS 7.0.3 update, and it is designed to fix the various sensor issues that a number of users have experienced. The iOS 7.0.3 update is now available for the iPhone, iPad and iPod Touch, it also comes with a range of new features, which you can see below. 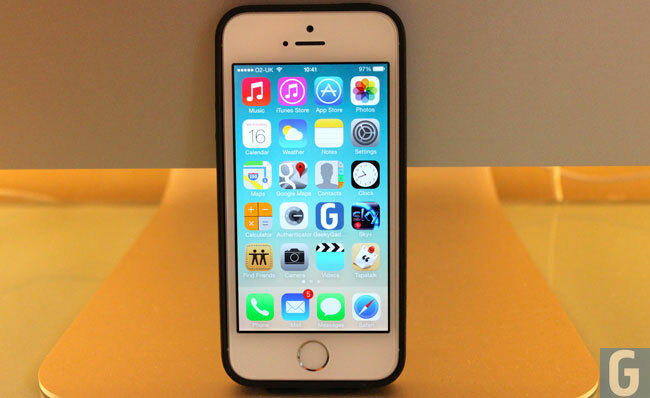 You can find out more details about the Apple iOS 7.0.3 update over at Apple at the link below.